One of the reasons I like reading predictions about how things that seem to be changing will impact our lives is that they make me think. While reading TrendWatching.com’s 10 Trends for 2015, I got to thinking about how some of what they were predicting might translate to the nonprofit world. The result was a question: What if a nonprofit could position itself as a brand with which people could link their identity? 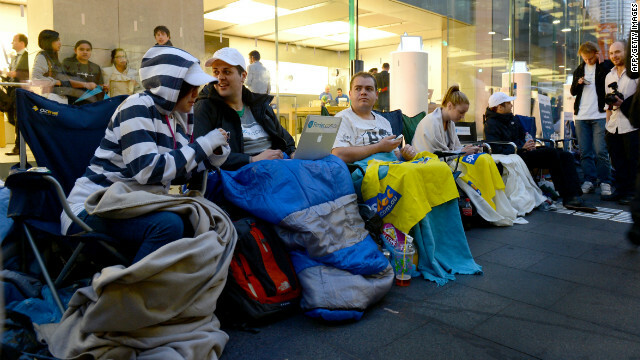 Think Apple and the lines every time a new iPhone or iPad is announced. Those people are members of a tribe, and they are fiercely loyal to that Apple tribe. They’ll part with extra money for the opportunity to proudly wear the Apple badge. They proselytize for Apple. If you’re a member of the Apple tribe or have a friend who is, you know what I mean. What would nonprofits give for that kind of commitment on the part of donors? If only a nonprofit could make its donors feel about it the way iPhone, iPad, and Mac owners feel about Apple. And Apple’s not the only brand that has tribalized itself. It’s hands down the best, but other companies are succeeding in creating a similar sense of belonging. A couple of years ago I started using Airbnb. It wasn’t long before I was telling friends and acquaintances in no uncertain terms that they should jump onboard the lodgings brokerage. I had become a committed proselytizer. 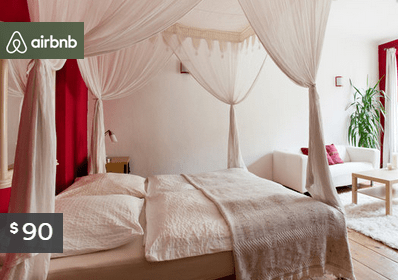 Now I start planning my trips with a visit to Airbnb website. Sometimes I even find myself visiting it with no trip on the horizon. Why? As much as it’s my natural inclination to reject the idea—I’ve become a member of the Airbnb tribe. Me, the guy who joins absolutely nothing! Carryout in a superior way a mission that’s in synergy with peoples’ sense of what’s right and needed. Tell and retell your story in ways that repeatedly touch individual interest. Release your unbounded ability to imagine. Hey, it may not be the easiest thing you’ve ever done, but oh what a reward. Just ask Apple.